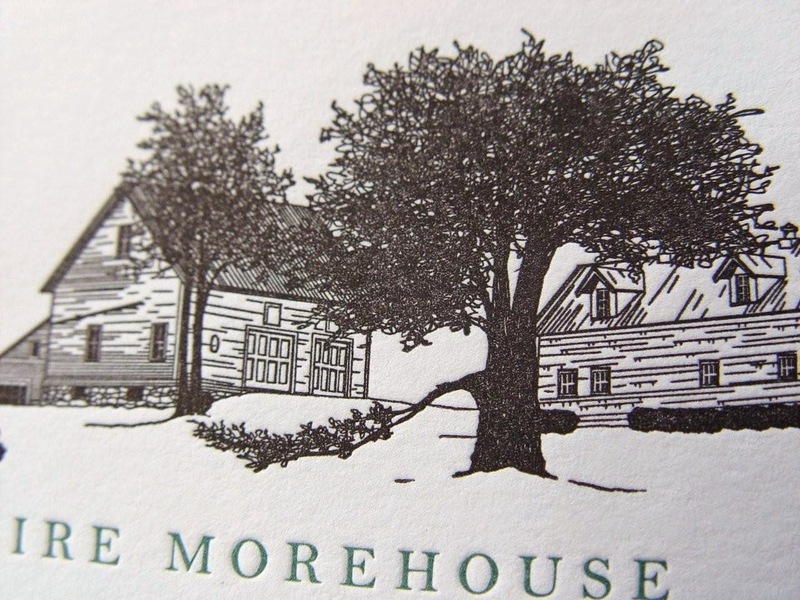 Would you like to have a drawing of your home or business printed on a card or custom stationary? 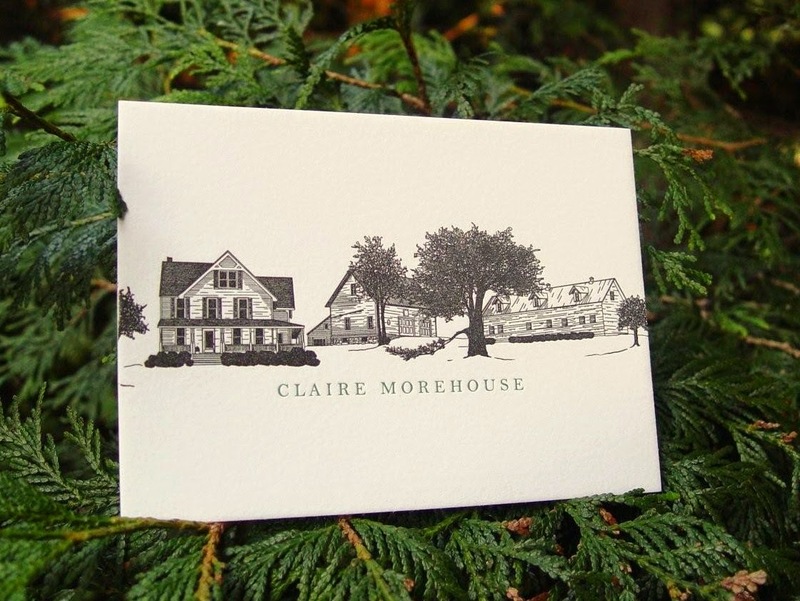 Rob just completed drawing and letterpress printing these lovely note cards featuring a historic farmhouse and barns. For more information, or to discuss having your own drawing made, please contact us.